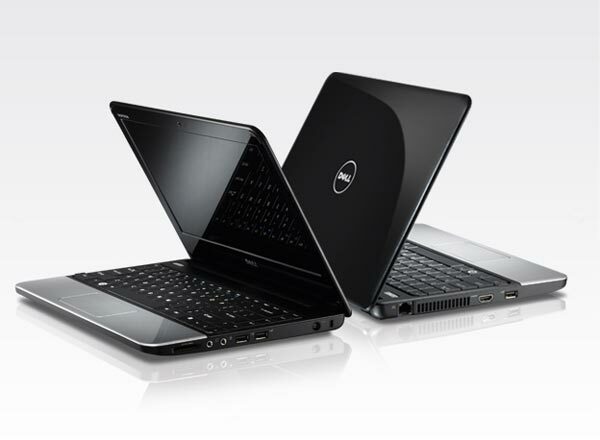 Dell has added a new laptop to its range with the launch of the Inspiron 11z CULV Laptop. The Dell Inspiron 11z CULV Laptop features a 1.2GHz Intel Celeron 723 CULV processor, 2GB of RAM, and an 11.6 inch LCD display with a resolution of 1366 x 768. Graphics comes in the form on an integrated Intel GS45 graphics chip, it also features a 250GB, 5400 rpm hard drive, a 1.3 megapixel web camera, WiFi, Ethernet, 3 USB 2.0 ports, a 3-in-1 card reader and HDMI out. The Dell Inspiron 11z CULV Laptop is available now for a very reasonable $399.